All Fender Mustang amps include USB connectivity for high-quality, low latency audio output, and to engage the Fender Fuse software application for PC and Mac. This opens up a world of possibilities, including on-screen parameter control, deep editing, “hidden” effects, unlimited preset storage, online preset swapping with the Fender Fuse community, and free Fender artist presets. Fender Mustang amps even include recording and modeling software packages from Ableton and IK Multimedia at no extra charge. 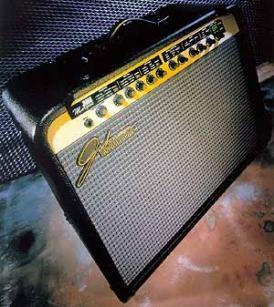 Fender Mustang amps deliver great sound; the possibility of endless experimentation; and a fun, unique experience for guitarists of all skill levels. 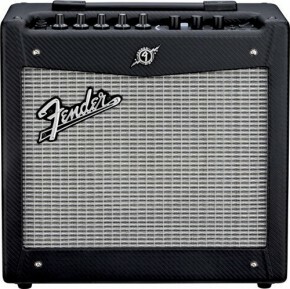 just got a fender mustang 1 amp, these things are great, no joke, get one, you wont be disapointed!